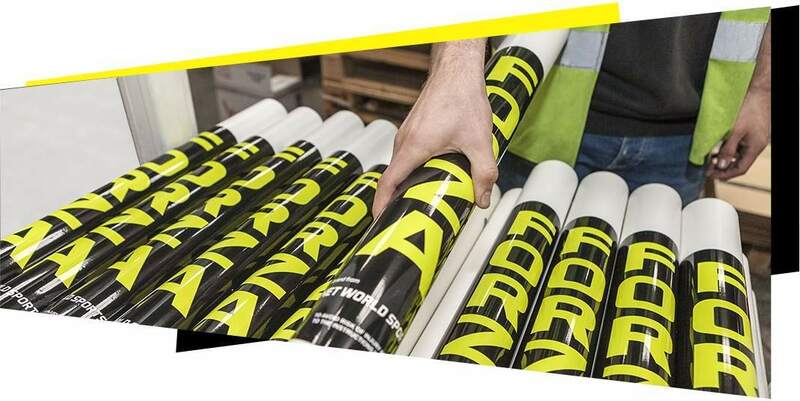 All over the world our products are helping you score better goals, swing better shots and hit better balls. 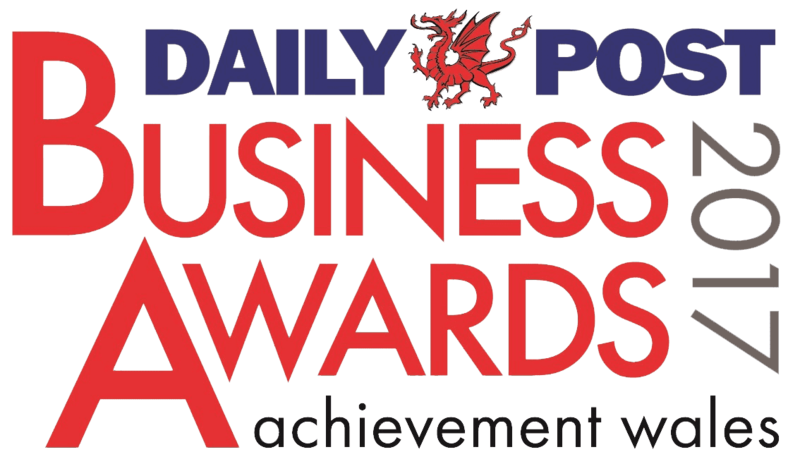 But just like you, we’re always pushing ourselves to stay at the top of our game. After all that’s what sport is all about. 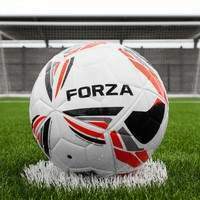 The glistening jewel in the FORZA crown is our comprehensive range of football goals. 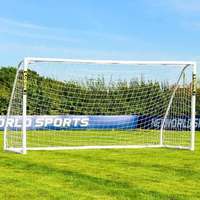 Cementing our position at the top of the table, their quality manufacturing, unbeatable value and sheer variety have earned us the moniker of the UKs number 1 football goal supplier. 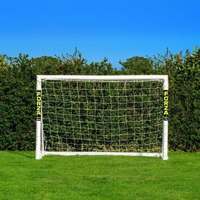 FORZA goals are our pride and joy, and we have worked tirelessly to ensure that premium quality goals are as widely accessible as the sport itself. 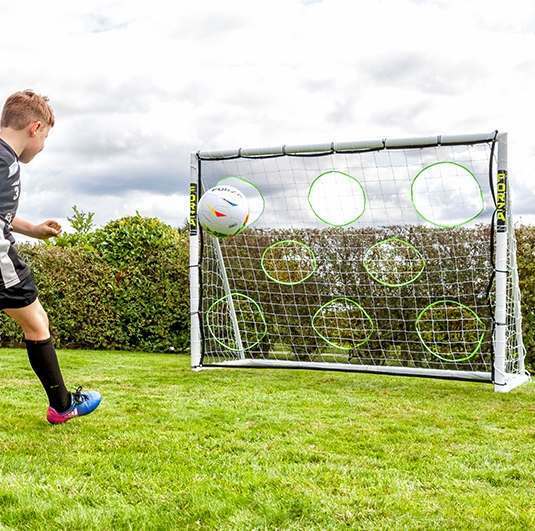 The FORZA goal evolution began with our innovative PVC locking-system goals – top of the range garden goals perfect for football-hungry kids. 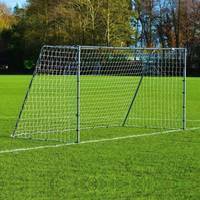 Our sturdy steel goals came next, before we fortified our range with ground-breaking aluminium goals. 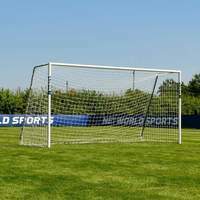 Having been enjoyed by amateurs and professionals alike, our Alu60 and Alu110 efforts have truly moved the goal posts. 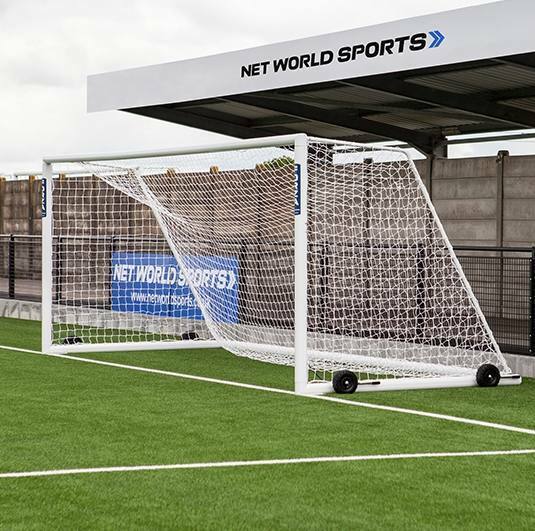 We believe that football is for everyone, and our extensive goal range makes the beautiful game as inclusive as ever. 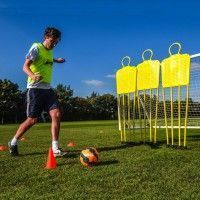 Our ethos of professional quality at affordable prices flows through the entirety of our range, from our revolutionary footballs to our essential training equipment. 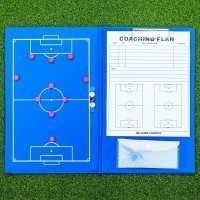 Whether you’re looking for the perfect gift for a footy-mad kid, or kitting out your ground at chairman-friendly prices, FORZA is your one-stop shop for all your footballing needs. 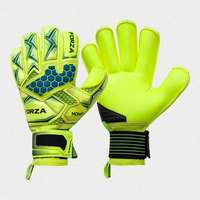 When it comes to high quality football equipment that you can trust, FORZA is a cut above the rest. 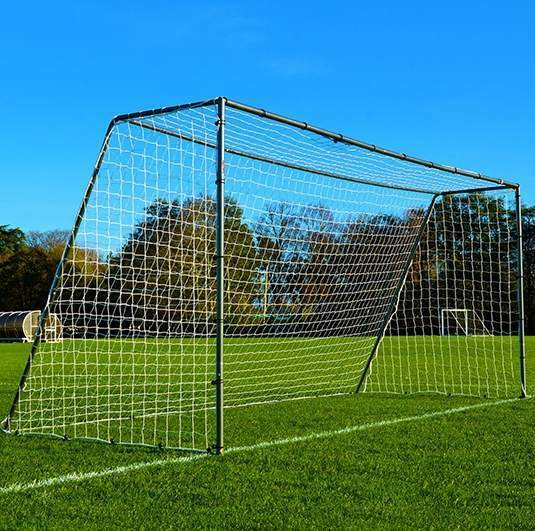 The customer experience is at the forefront of our concerns, and our primary objective is to help you achieve your ambitions of greatness with match-winning equipment. 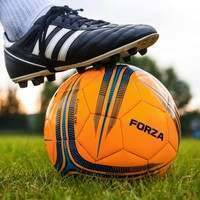 Your dreams of scoring cup-final winners are shared by our enthusiastic workforce, who leave no stone unturned in their mission to provide the optimum football equipment service. When you choose FORZA, you choose the best. 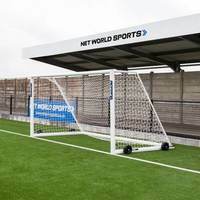 Nestled in the hub of a sports-frenzied office on the Wrexham Industrial Estate, FORZA is the beating heart of the multi-award winning Net World Sports. 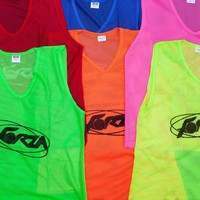 Much of the glory and gold which punctuates the rapid rise of Net World Sports can be attributed to the impeccable quality of the FORZA products on offer. 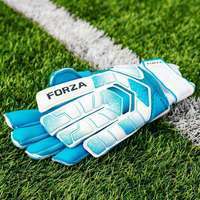 Having sold over 100,00 FORZA goals during the course of 2016, FORZA stands proudly in the shadow of the success story that is Net World Sports. 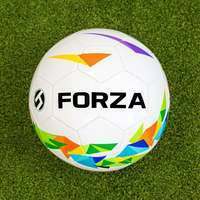 A dynamic and ambitious company, Net World Sports is constantly thinking two steps ahead, and FORZA is no different. 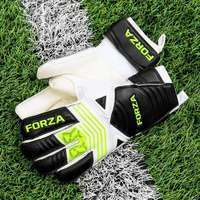 FORZA is the biggest branch of the Net World family tree, which encompasses countless other sporting ranges, including cricket, tennis and golf. 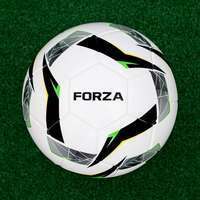 The brainchild of an increasingly successful company, FORZA has its sights set firmly on the top. 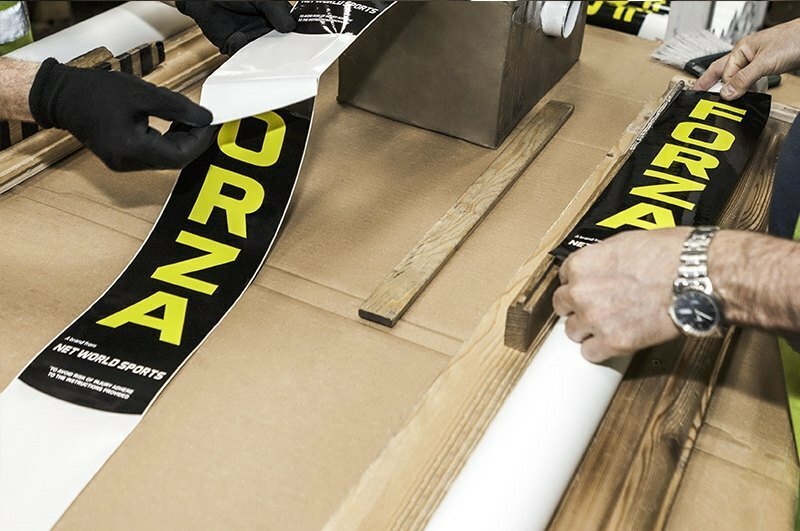 With our ever-expanding, dedicated workforce taking the reins, you can rest assured that FORZA is a name that you can trust. 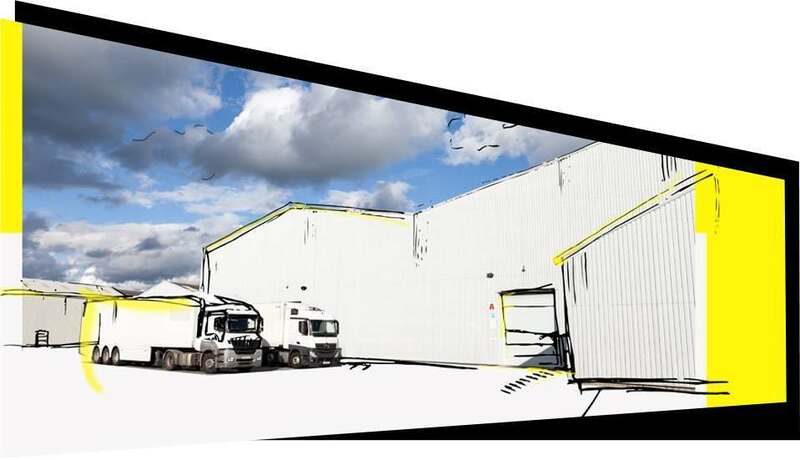 A key factor in the companies’ smooth operation is the capacity to turnaround large volumes of orders at an impressive pace. 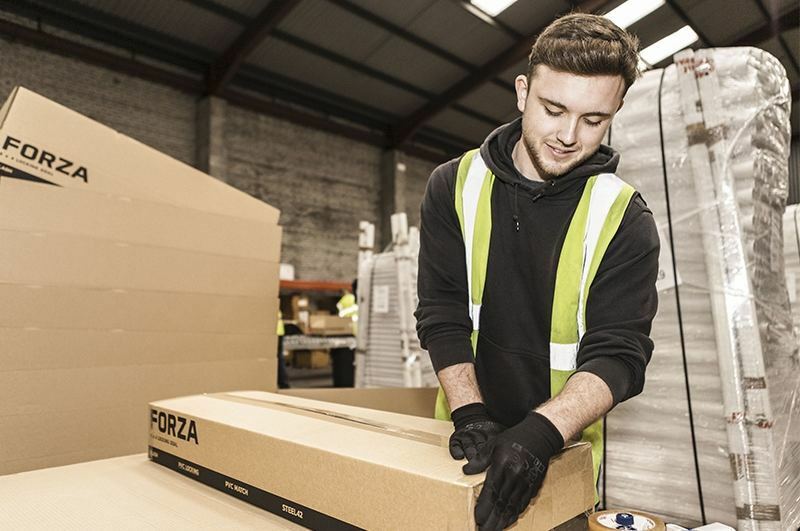 With our entire range of FORZA products stocked within our 120,000 square foot on-site warehouse, our ability to provide quick and reliable worldwide shipping makes us the best choice for players from all four corners of the globe. 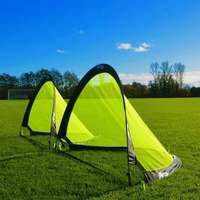 We want you to spend less time twiddling your thumbs, and more time out on the field doing what you love – our super-fast delivery facilitates this. Having tasted success, we’re now hungrier than ever to build upon the solid foundations that FORZA has built. 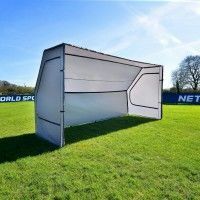 Operating with all the tenacity of a medal-starved footballer, we are never satisfied to sit still, and are constantly on the lookout for the next must-have addition to our already bustling range. 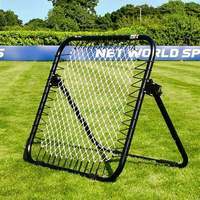 Net World Sports and FORZA share the same drive and ambition to provide guaranteed quality to all.